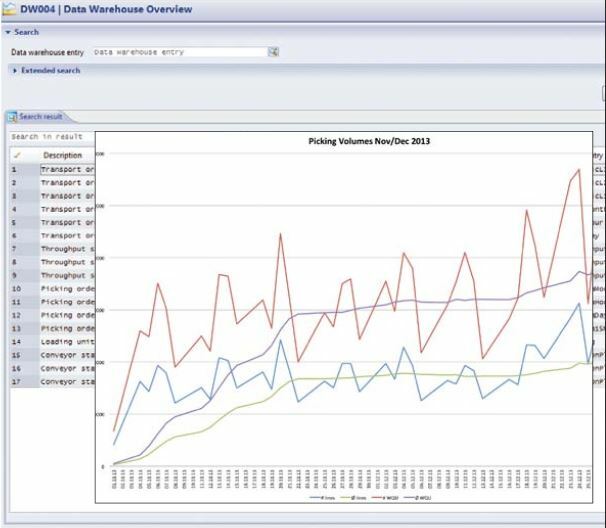 What is WAMAS® Warehouse Management System? 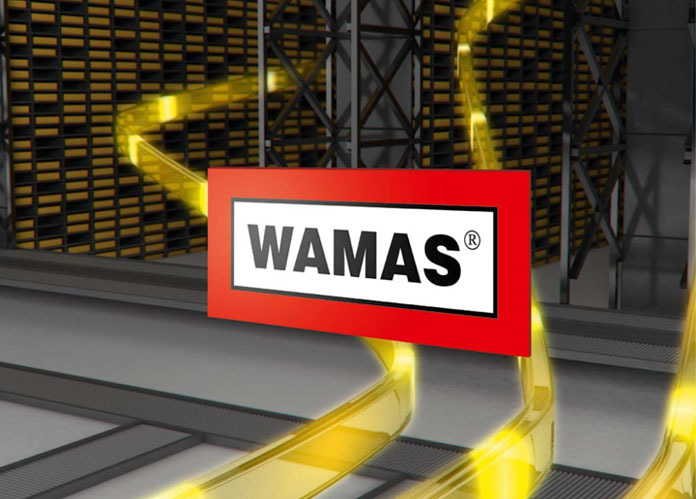 The WAMAS® software suite provides both manual and fully automated warehouses with a seamless integration for strategic fulfillment. With an ever growing demand for delivering the right product in record time, it’s important to choose the right warehouse management software. 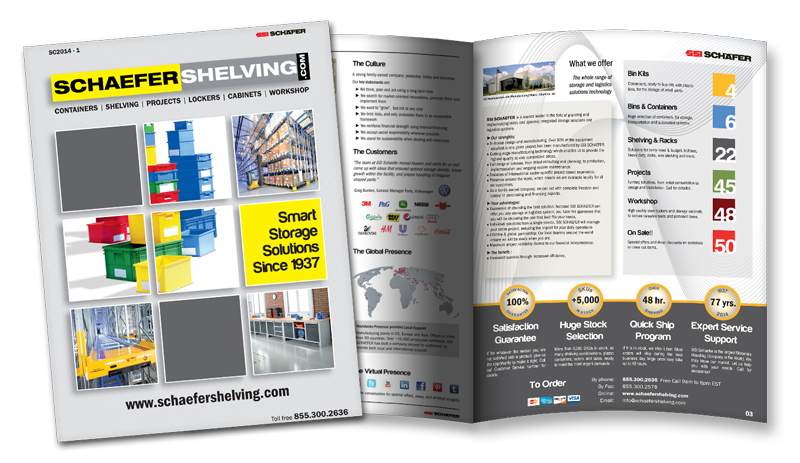 Managing inventory control and order fulfillment are crucial to your success. However, choosing a solution can be tricky. Often, you’ll find that many solutions don’t account for optimization, capacity, or even batch efficiency. To manage distribution properly, choose an appropriate warehouse management software. Choosing the right software tool is crucial and enables your organization to adapt inventory by product demand. 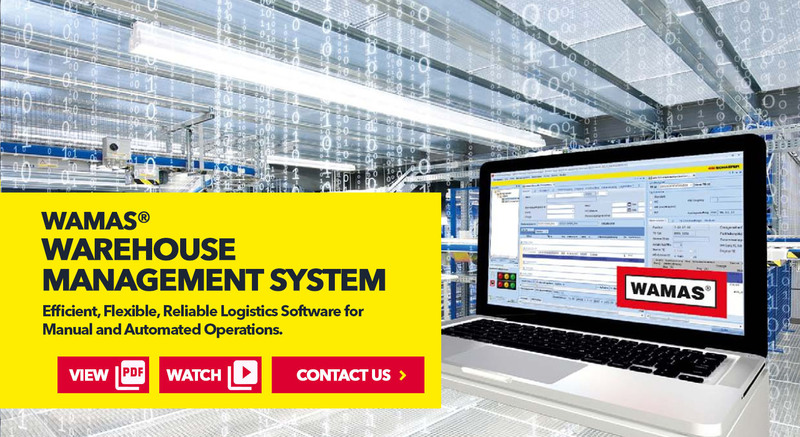 Furthermore, the right warehouse management software needs to optimize order processing and execute fulfillment efficiently —saving time and money. By choosing WAMAS, you’ll achieve the utmost efficiency— plus increase your profitability. 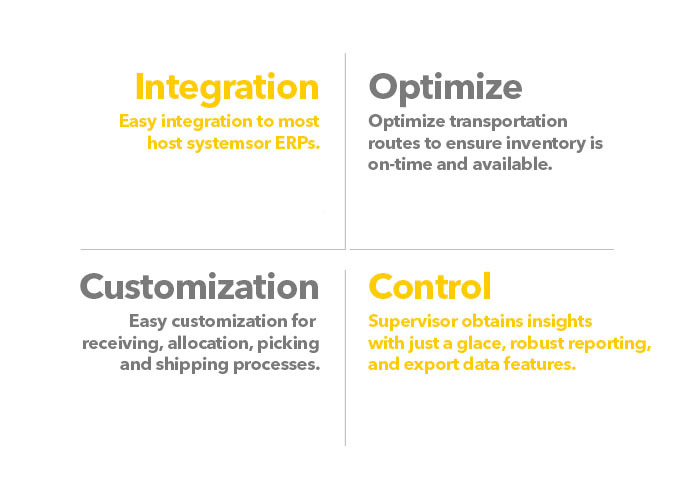 WAMAS provides capabilities for warehouse personnel to run facilities at the mechanical level, while maintaining enterprise level insights— all from the same platform. Plus, real-time technology offers visibility for both executive and operational management. Instead of heavily customized systems, which quickly become outdated, WAMAS provides configurable and rule based workflows for process configuration. You’ll also find easy drag and drop technology that allows you to change processes when needed— without the added expense of custom software development. Therefore, you won’t have to worry about your WMS becoming obsolete. Additionally, the WAMAS suite utilizes SSI SCHAEFER waveless order optimization. 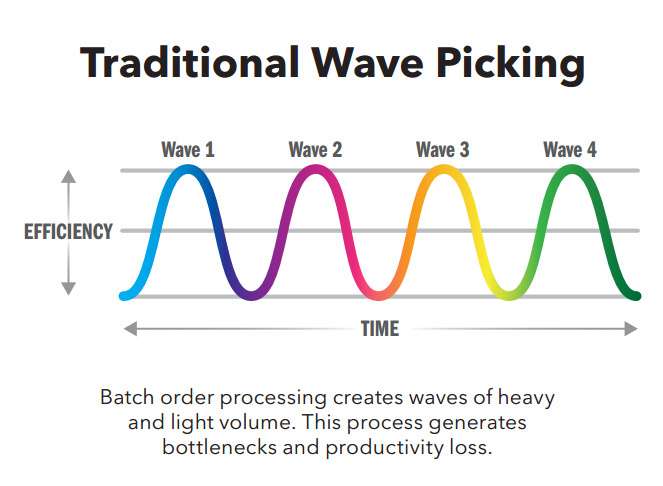 Waveless order optimization avoids the peaks and lulls from traditional fulfillment methods and is unique to SSI SCHAEFER. 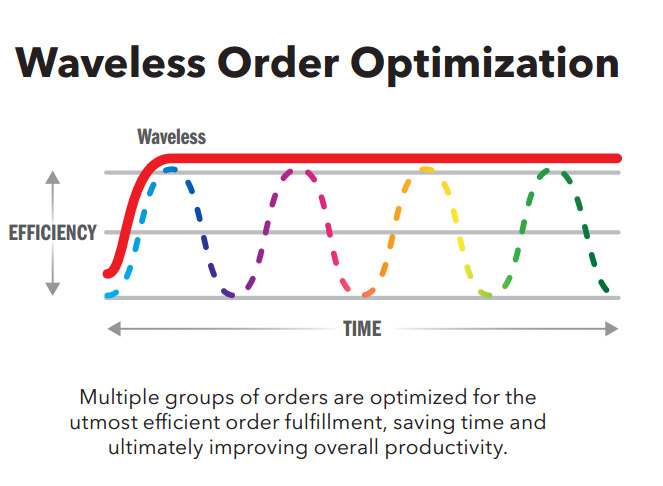 Waveless order optimization selects the highest priority orders based on system configured rules and batches together for a consistent fulfillment process. Ultimately, you’ll see an increase in order volume, an increase in responsiveness, and a decrease in cycle times—saving you time and increasing profits. 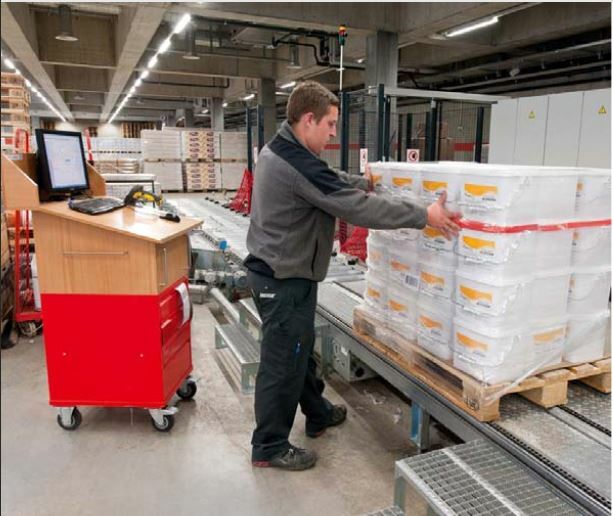 Watch SSI SCHAEFER WAMAS® Warehouse Management System in action!